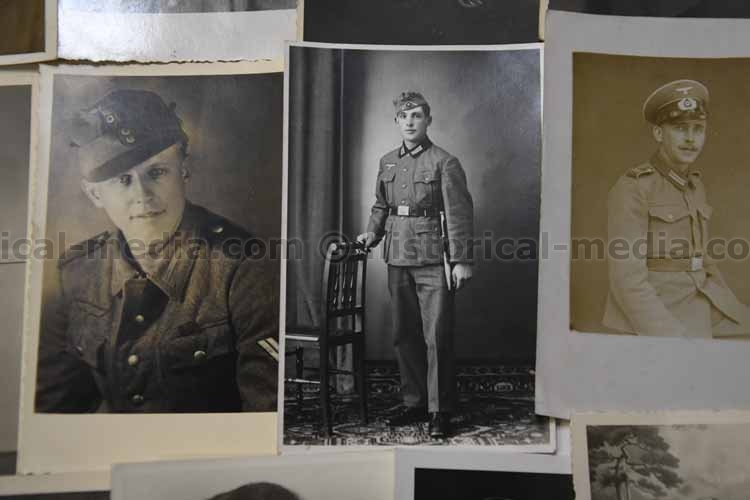 Very nice grouping of 20 studio portraits. 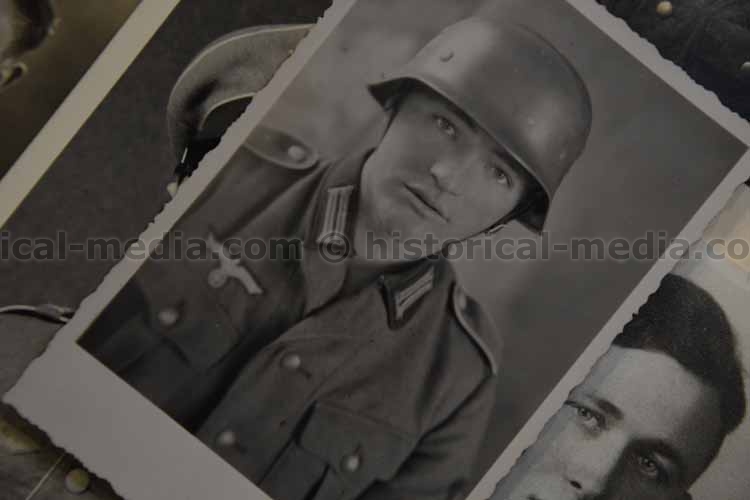 All 9x13cm. 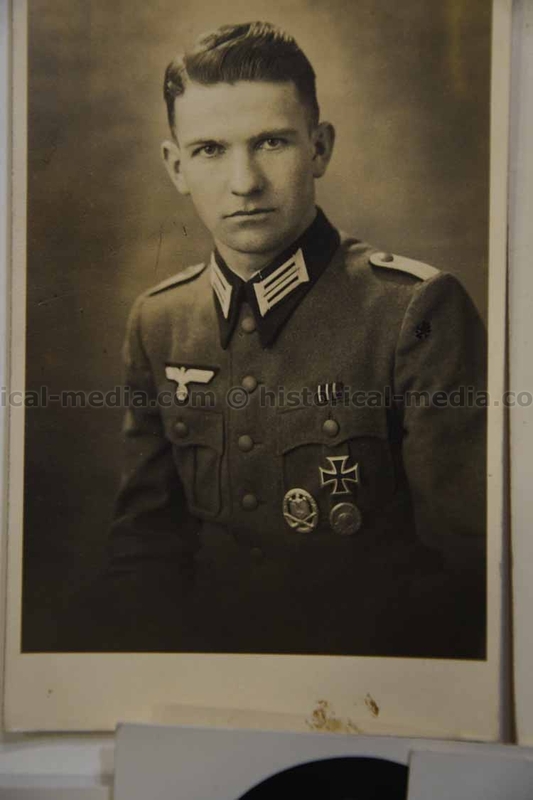 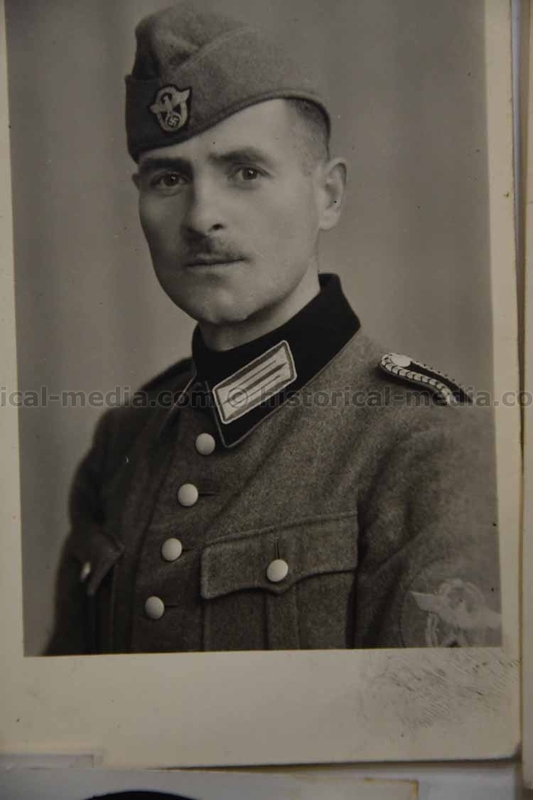 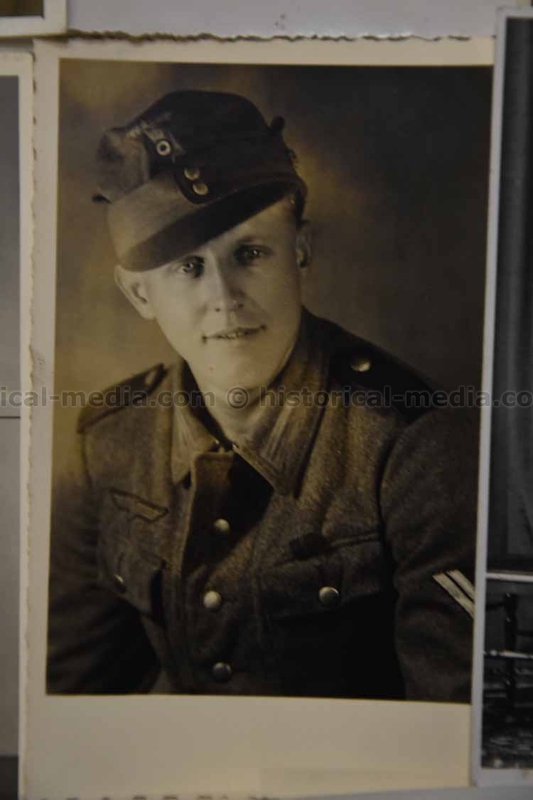 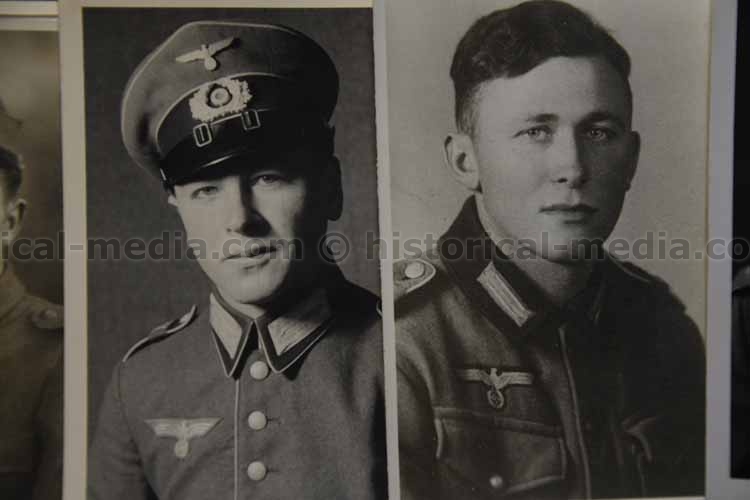 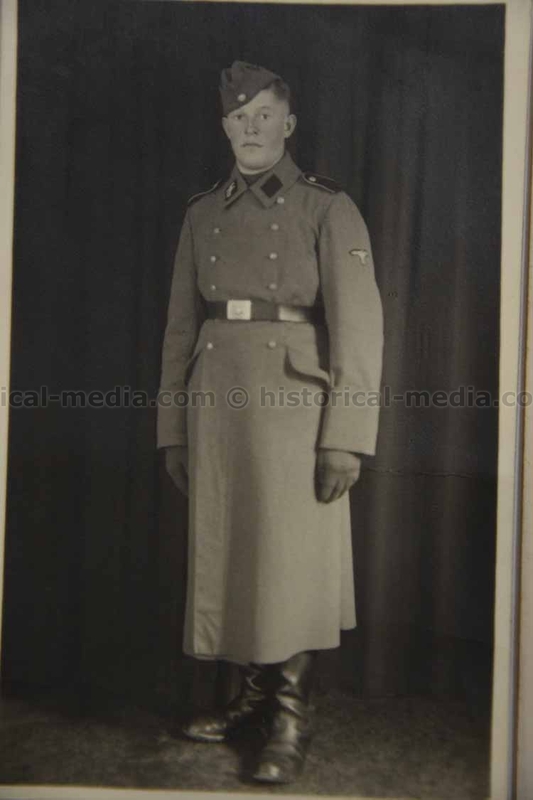 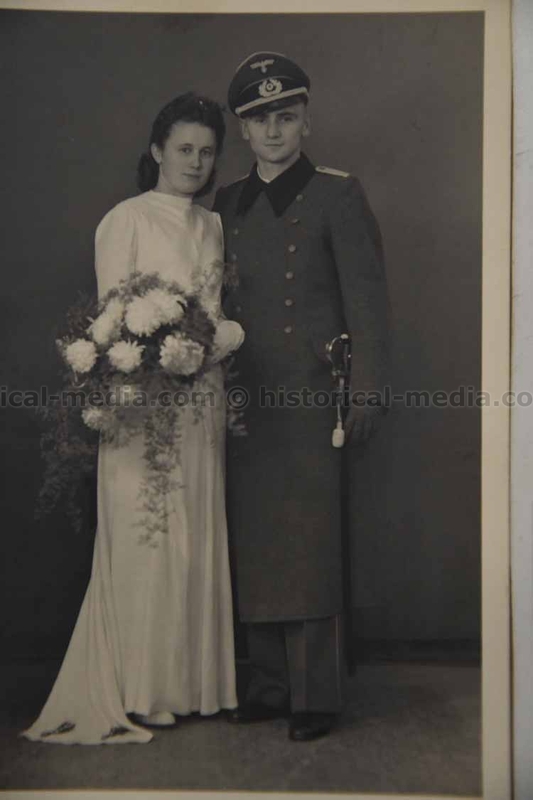 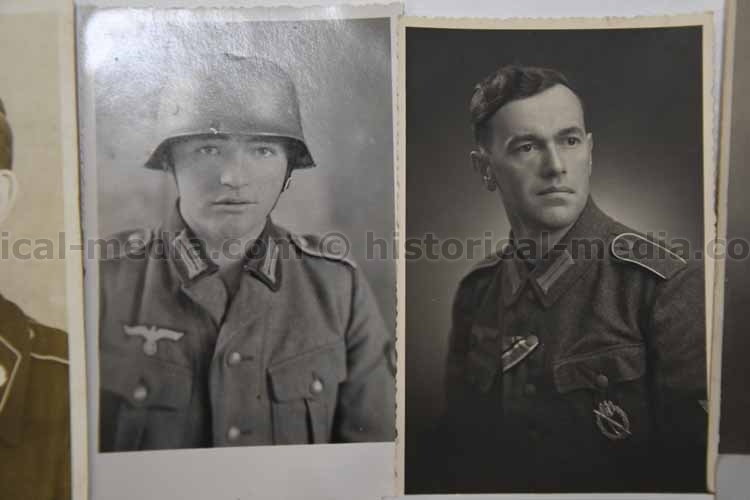 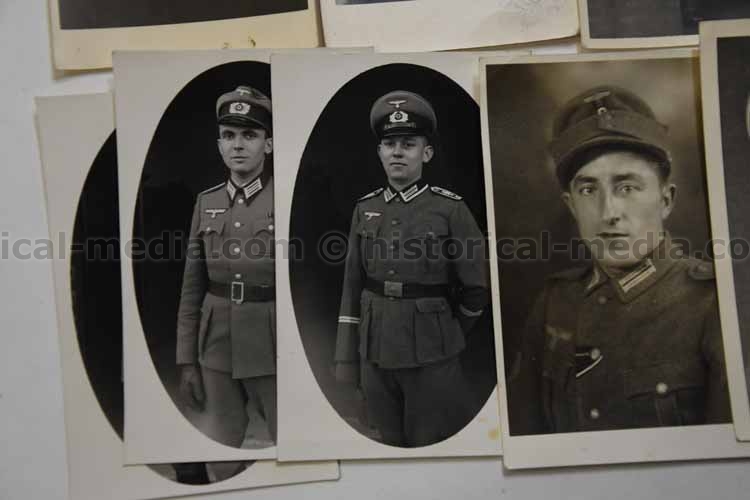 One nice Waffen-SS portrait, Polizei, Panzer, Helmet, Polizei, medals etc. 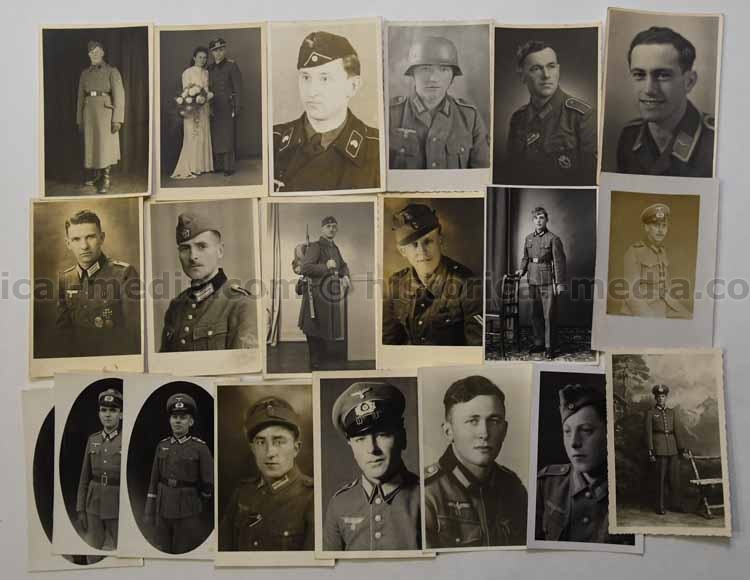 Good lot!